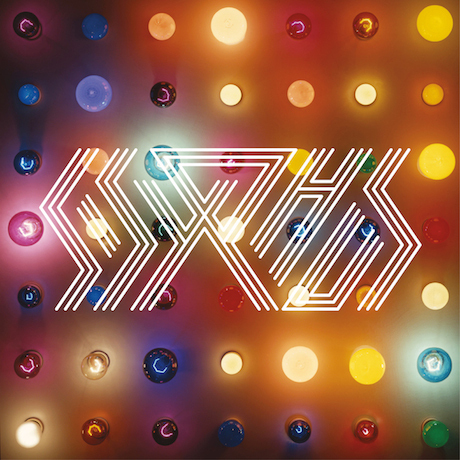 Sisyphus, the hip-hop collaboration between Sufjan Stevens, producer Son Lux and rapper Serengeti, will release their self-titled debut on March 18 via Asthmatic Kitty. After sharing a lyric video for "Alcohol" earlier this week, they're back with a new song called "Rhythm of Devotion." The track fits in with everything else we've heard from the project so far, combining somewhat out-there synth compositions with straightforward drum work and aggressive rapping. "Rhythm of Devotion" also includes some sultry singing from Sufjan.